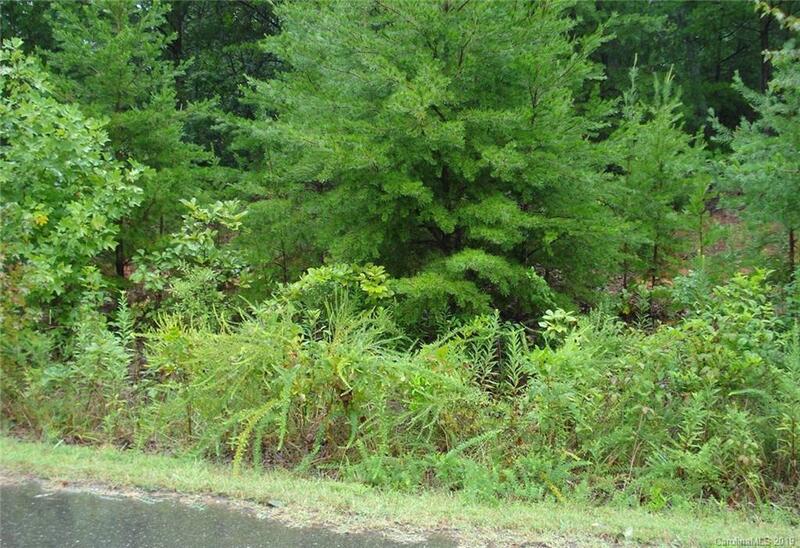 Great lot to build your home. Quiet neighborhood. Great Location.